Fans do NOT come with installation instructions. 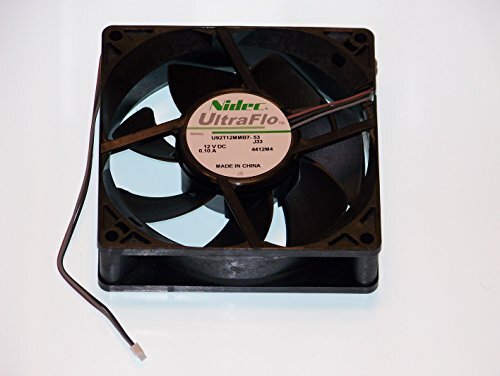 This Exhaust Fan is specifically for the following Epson projectors: PowerLite Pro Cinema 7100, PowerLite Pro Cinema 7500 UB, PowerLite Pro Cinema 9100, PowerLite Pro Cinema 9350, PowerLite Pro Cinema 9500 UB, PowerLite Pro Cinema 9700 UB Don't see your model number? Please reach out to us so we may assist you in purchasing the correct fan! Fans do NOT come with Installation Instructions. Using The Correct Fan Ensures That Your Projector Will Obtain The Proper Airflow!